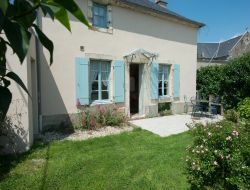 Rent of holiday cottages in the heart of the hills of Artois in Nord-Pas-de-Calais near Lens, Béthune, Vimy, Arras, Lille, Bergues and easily accessible for London (highways A26, A21, A1). The cottages (40m² for persons 2 and 70m² for persons 4 - 6), are in the countryside, have an independent entrance and are completely furnished. 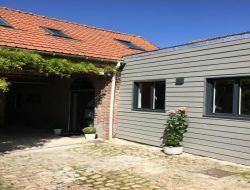 New gite of 50 m² located in Bezinghem in the heart of the valley of the Course, 20 minutes from the beaches of Le Touquet. It can accommodate 2 to 4 people and has a spa and sauna option in a wellness area of 50 m² just next door. Possibility of wellness massages. At the heart of their former typical farm of the region, Sylvie and Hervé are happy to welcome you all year long in their holiday cottage of a capacity of 8 people. 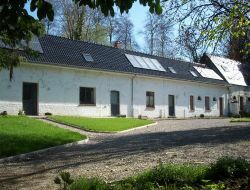 Gite situated near Lille and Lens. A warm, ideal accommodation for a weekend or holidays between friends or in family. You will appreciate the charm of the countryside Herrinoise and the discovery of the heritage of the region. Gite of character with small closed garden of capacity 5 persons, situated close to the hiking trails and in 20 km of the beachs of the Coast of Opal. 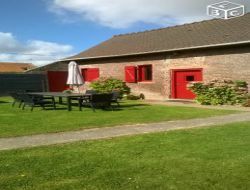 Rent of cottages 2 of 8 people in an old farmhouse renovated in 2009, green and quiet of a village in the highlands, 30 km from the sea (Le Touquet, Berck, Boulogne). 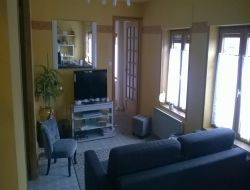 Seaside holiday home in the Pas de Calais: house for 6 people, 200 m from the beach and 100 meters from the shopping street. 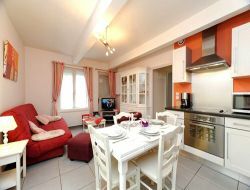 Holiday rental composed of 3 bedrooms, living room with individual tv, kitchen and spacious dining room. Peaceful. 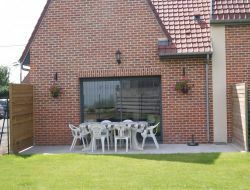 For holidays in Touquet on Coast of Opal: rent an apartment for 6 persons, big comfort, for a stay week or weekend. Ideal place to come to get fresh ideas to you and to practise your favourite sports of beach. Our holiday cottages are within our equestrian farm where you can come to spend one night, a weekend, one week or more in the peace, in the nature in the middle of our animals. You can come for two, in family, or between friends. You will be welcomed in a family environment.